 Recently, Carnival Corporation & plc signed a formal cooperation agreement with China Cruise & Yacht Industry Association (CCYIA), and became a diamond-level partner of the 13th China Cruise Shipping Conference (CCS 13). 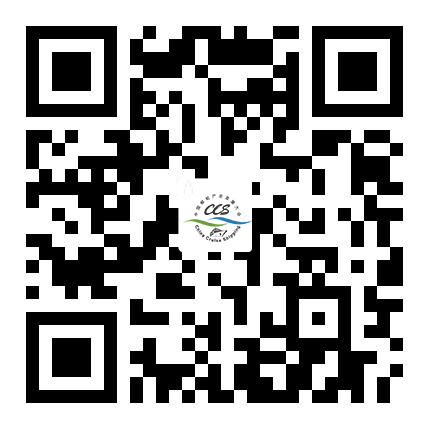 Having cooperated for many times during the past China cruise shipping conferences, both parties have reached a consensus in many aspects such as cruise travel resources sharing, information communication, and propaganda promotion. Carnival Corporation & plc is world’s largest leisure travel company and one of the most financially powerful cruise companies that provide vacation service. It has ten brands under its banner, nine of which are world leading cruise brands, namely, Carnival Cruise Line, Holland American Line, Princess Cruises, Seabourn, AIDA Cruises, Costa Cruises, Cunard Line, P&o Cruises Australia, and P& O Cruises UK, and the last one is Fathom—an experience expansion brand. All those ten Carnival brands boast more than 100 cruises which had visited over 700 ports around the globe. Carnival Corporation & plc has listed on both New York Stock Exchange and London Stock Exchange, and it is world’s only company that is included in S&P’s 500 Index and FTSE-100 Index at the same time. Carnival has 120 thousand employees in over 150 countries; its ten brands totally absorb more than 12 million tourists each year, accounting for half of the world’s total. Now Carnival commits itself to the establishment of a cruise travel ecological system by building and operating large cruises in China together with China State Shipbuilding Corporation (CSSC). It is both a commitment made by Carnival to Chinese cruise market and a manifestation of its confidence in the market. Costa Group is a leading cruise company in Europe, and under its banner there are Costa Cruises, AIDA Cruises, and Costa Asia. Currently 26 cruises are in service, with a total passenger capacity of 74 thousand, and additional seven cruises are expected to be included till the end of 2023. Costa Group has 20 branches in 14 countries and employs 27 thousand on-board and office workers in various parts of the world. Costa Cruises (www.costachina.com) opened its first route with China as the home port in 2006 and thereby became the first international cruise group that carried out business in China. Over the past ten-plus years in China, Costa Cruises has been adhering to the principal of customer first, and striving to provide the most wonderful and superior cruise products in the spirit of keeping improving and innovating, so as to make more Chinese tourists enjoy the sheer “offshore Italy” and extremely favorable cruise vacation. With the rapid development of Chinese cruise market, Costa Cruises has ordered and customized two large cruises which are scheduled to be put in Chinese market respectively in 2019 and 2020, and to provide new “Italian-flavored” tourism experience to Chinese tourists. As world’s largest international luxury cruise brand, Princess Cruises runs 18 modern luxurious cruises (the Star Princess is under construction) which transport two million person times each year to six continents and berth in more than 360 ports and popular tourist destinations around the global including Caribbean, Alaska, the Panama Canal, Mexico, Europe, South Africa, Australian and New Zealand region, South Pacific Ocean, Hawaii, Asia and North America. Princess Cruises has been universally acknowledged as “the best cruise line brand” all the time by virtue of its professional destinations & routes design team which provides over 150 different routes with various durations from three days to 114 days. In May 2014, Princess Cruises introduced its deliberately designed product that offers new and high-end cruise experience to China vacation market—the Sapphire Princess embarked on its journey from the home port of Shanghai, which aimed at providing more superior and comfortable cruise experience to Chinese tourists whose taste is increasing with each passing day. On July 11, 2017, the Majestic Princess—the first royal-class cruise specially designed for Chinese market set sail from China. In the future, Princess Cruises will continue to introduce new routes, provide more choices, and explore new ports so as to add brilliance to China’s cruise travel industry.